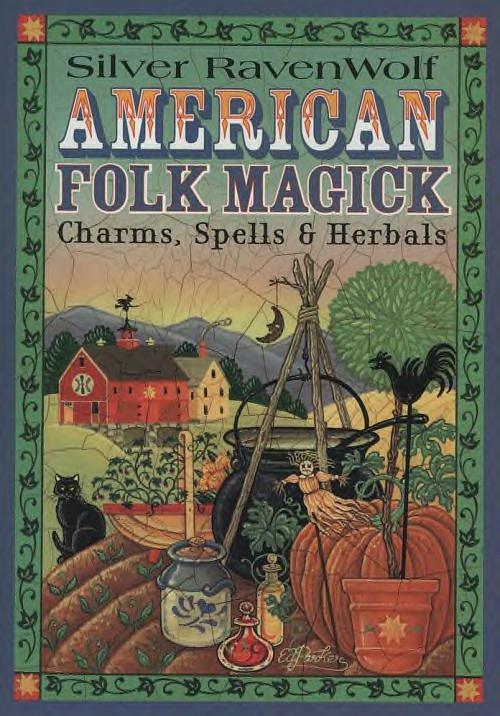 Lesson 2: American Folk Magic possibly the”true wicca”? Lesson 3: Herb Magik & the Herb Garden, from window sills to outdoor, you’ve gotta know your herbs. And get thee a leather pouch to carry them around. Use them for Healing, Magik, cooking (shock!)etc. 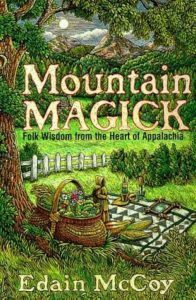 Is Folk magik real magik or Superstition? 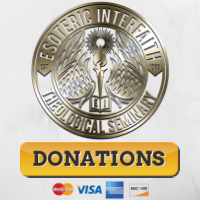 European-American Gods & Goddesses — Dothey exist? Have “new” deities been created by the merger of peoples from Europe with this native America? Can North America be a magikal land — or will it always only be the land of the American Indian Great Spirit? Nothing is static, not even deities. 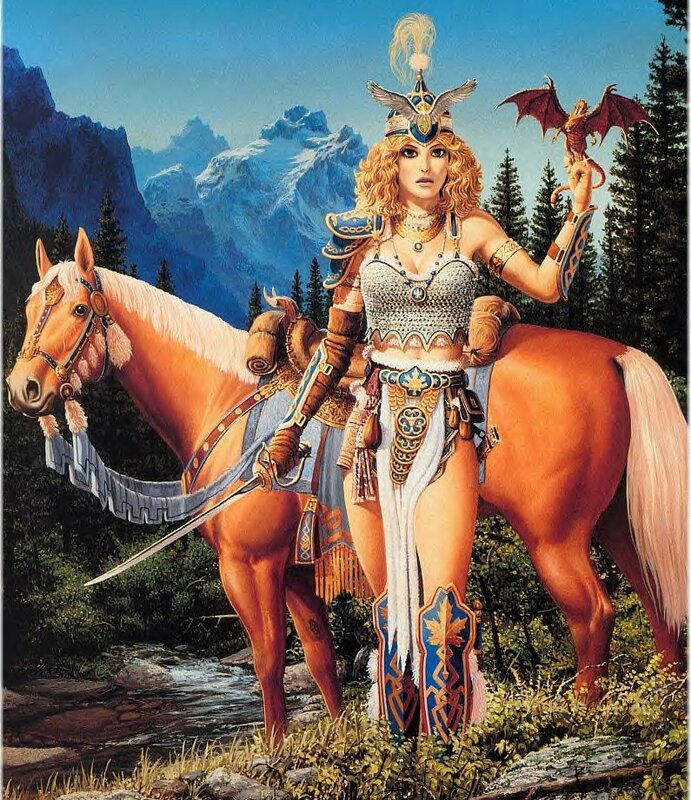 This MapleLeaf Warrioress Goddess seems to symbolize North America, the land, the mountains, as it merges with the white swords and dragons (see her little pet?) of Old Europe.